Production of our new car is progressing rapidly, with all teams now pushing forward with the manufacture of their respective components. However our Off-Track team made a visit to Silverstone UTC to participate in their careers and Higher Education open day. As always, it was a pleasure for us to talk to students about the university as well as our team and to do our part to inspire future Oxford Brookes students and OBR team members. On the 30th March, four OBR members were invited to visit the Lincoln Electric UK Headquarters. Here they learnt about the theory behind welding and acquired information on the process and materials, the members took part in various practicals which allowed them to experiment on different materials and put their theoretical knowledge into practice. The Aero team is in the process of completing their last CFD runs and finalising the aero map of the car. They are also in the process of manufacturing the wings and the side pods of the new car with all the carbon surfaces having been cured thanks to the help of Banbury and Bicester College, who generously allowed us to use there autoclave for the main plain surfaces. The Chassis team have been completely focused on the monumental task of manufacturing the chassis which has progressed well over the last few weeks. The team has also been working on machining the differential mounts ready for the coming season. The Powertrain team have successfully completed a full engine service this month with the new big bore, piston and conrod. The team have also finished manufacturing the intake runner for the 2016 car. As well as working to improve the engine mapping, they have begun manufacturing the test silencer. All of these achievements coupled with a successful test at Bruntingthorpe have made March a very productive month for the Powertrain team. The Race Engineering team have also had a very successful month. The team have already managed to meet all of the targets that they set themselves at the start of this year and are now looking for additional improvements that can be made. They have tested the new ECU controlled clutch during the visit to Bruntingthorpe and having been met with unanimous approval, the team have moved on to begin production of the 2016 race loom. There is expected to be between 1 – 1.6kg mass saving this year from the control system alone. In the Suspension team manufacturing is well underway. With the vast majority of components being made in house by members of the team and the workshop staff, this is a major step in the production of the car. The upright and clevises are also making great progress, thanks to Green Precision, and the team had a successful final test with the Izzy, the 2015 car, including the step steer analysis for comparison with the 2016 car. This month the Test team conducted the final test with our 2015 racer, Izzy. At Bruntingthorpe the group successfully gathered data and familiarised the drivers with the new technology that will be in the car for the 2016 season. The team will now be working to strip down the old car as well as servicing the components and manufacturing the pit equipment. 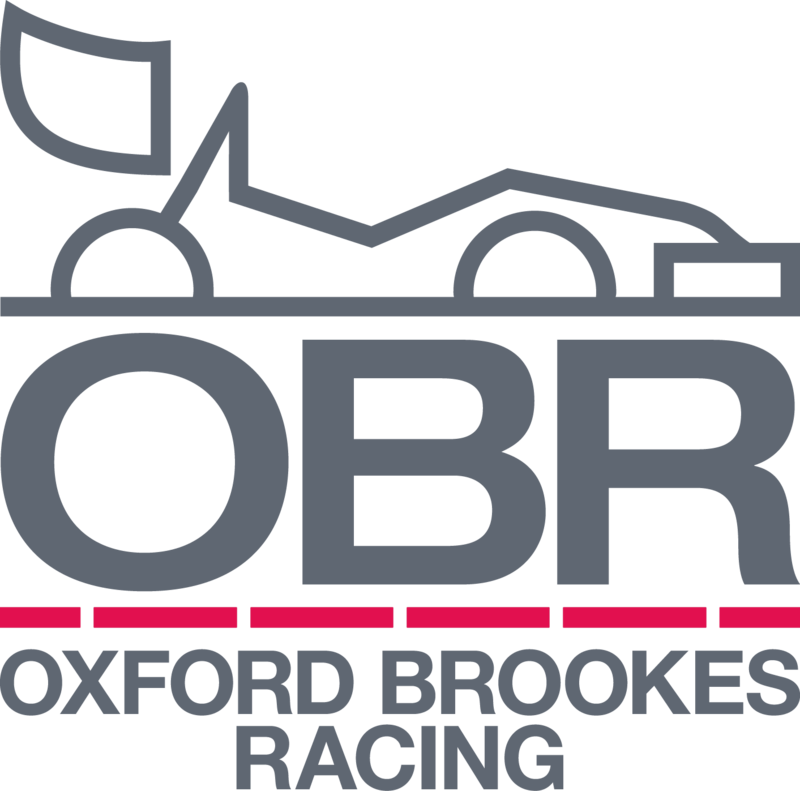 We hope to keep Izzy as a show car and as an example of the 13″ wheel era at Brookes. Overall March has been a busy yet productive month with the main progress made in the manufacture of the car. As well as continuing with the build of our 2016 car in April we are also looking forward to visiting students at Swindon College. We hope to continue the production momentum into April and complete as much of the manufacture as possible. Previous postA day in Barcelona.